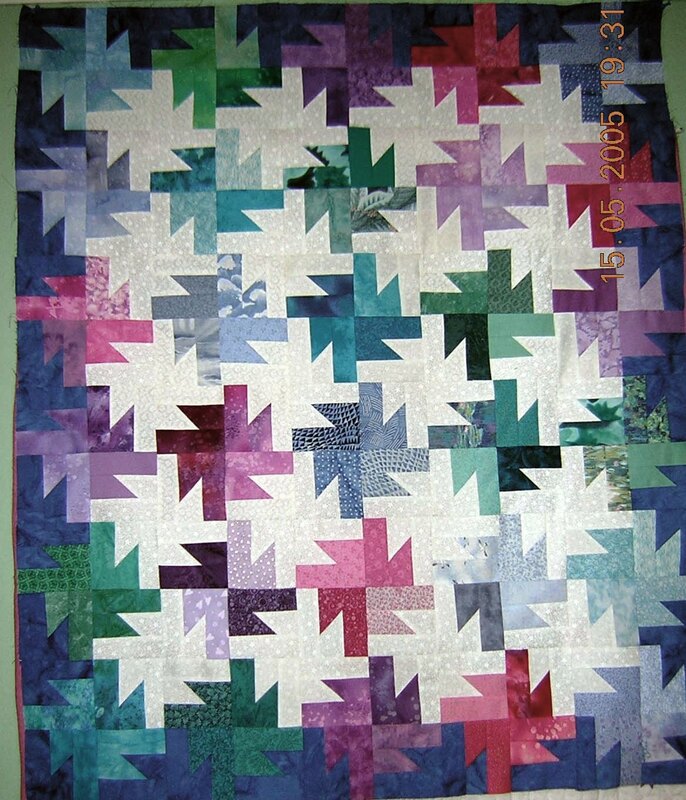 Camilla - Erika Campbell: I can’t really Quilt but I can try…………. 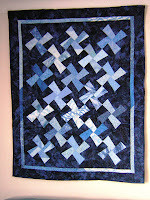 I'm going to start off my new blog with a bit of quilting that I am attempting to do. My mother is a fellow crafter and loves quilting (and buying lots of sewing machines!) She is helping me delve into this uncertain world of quilting, but before I bring my project to your attention I wanted to show photographs of some of the quilts my mum has made (and she has made many). As you can see I have big boots to fill! Baltimore Bouquets, this is one of my favourites! Buzz Saw, love the colours! Over Christmas whilst staying at my mum’s I made good use of her expertise and equipment and began trying my hand at a couple of squares. I have a thing for something called 1930s reproduction fabrics so I decided to base “untitled and unsure what it will actually be” piece around these lovely fabrics! The quilting master (ie. my mum) helping me to cut out all the bits......more accurately than me! Here is the finished first square! I'm pretty happy with it and thanks to Mum its the right size........don't get too excited I have since tried to do this again unaided, not quite the same result Lol Watch out for that in a future post! So feeling happy and proud I cried out "I want to do more!!!!" Cue Mary's Fan Block, looks like a sun to me so i picked these lovely yellows! 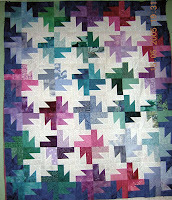 The finished first 2 blocks and no.....the pencil marks aren't supposed to be there! School girl error, should have drawn on the BACK of the fabric not the front.......where is my stain remover? Need to get this in the washing machine! So talking of old cottages look what block pattern I came accross.... a house! Perfect! This time i was going to go with a blue theme. 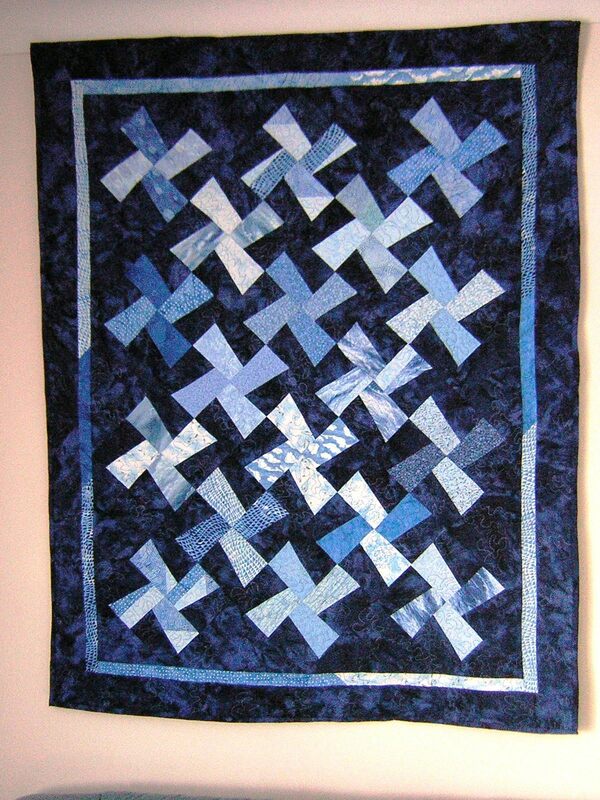 This block combined both machine sewing and hand sewing. Top part of the roof complete, now for the main body. Windows and door sewn on with a little blue button to finish it off.......well almost. I still need to add some lace to the bottom of the roof where the gutters would be, much prettier! So that is where I am with my little unnamed project. Watch out for more soon! And if you have any ideas of what I should actually make leave a comment! It won't be a quilt though I'm not ready for that...yet!